Will 11street Malaysia be part of the battle between Alibaba and JD in SEA? 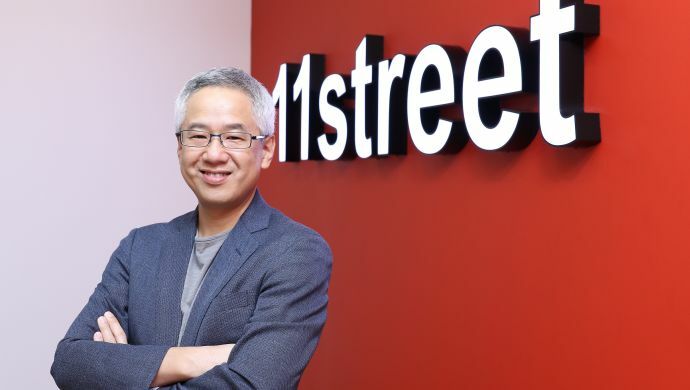 Earlier today, B2C e-commerce platform 11street Malaysia has been reported by Dealstreet Asia to be in acquisition talks with rivaling Chinese e-commerce giants Alibaba and JD. The source also stated that if Alibaba secures the deal, it will a way for the company to prevent its rival from entering the Malaysian market, as Alibaba has already acquired Lazada, the biggest online marketplace in the country based on monthly views and app downloads. While Alibaba and JD declined to comment on the rumour, 11street Malaysia spokesperson told e27 that the company will stick to its latest statement, which was released in late August. The statement highlighted the platform’s “rapid growth” in the Malaysian market, and stated that it is “looking at various strategic options including funding from strategic partners” to accelerate its growth. 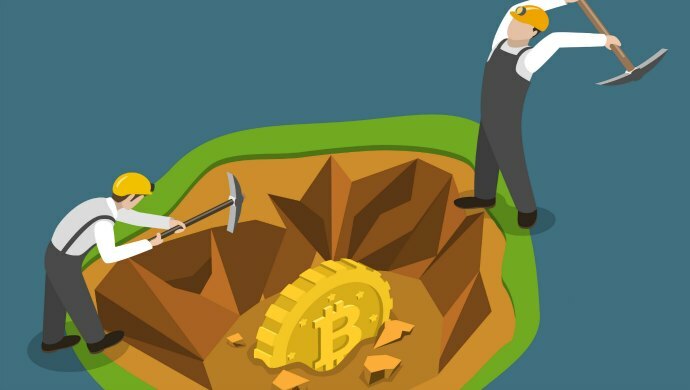 The company did not give any detail of the identity of the possible investor(s). The result of a partnership between South Korea’s SK Planet and Malaysia’s Celcom Axiata Bhd., 11street Malaysia is an online marketplace that sells products from clothes to book, to other services such as e-vouchers. SK Planet itself has been reported to consider re-positioning its overseas business. In Indonesia, the company operated e-commerce site Elevenia as a joint venture with telco company XL Axiata, but it has recently sold its stakes to retail mogul Salim Group. XL Axiata later followed suit by exiting the e-commerce company. Malaysia was earlier reported to be one of the markets where SK Planet is considering to exit, but the report was later denied. Alibaba itself had recently taken part in a US$1.1 billion investment into Indonesian e-commerce giant Tokopedia. A report by Cheetah Mobile named Lazada as the second top e-commerce app in the market, closely followed by Tokopedia in the third position. Previously held by OLX, the number one spot in the report currently belongs to newcomer Shopee. OLX itself has moved down to fourth position. JD has also been speeding up its expansion in the Indonesian market by launching new warehouses and features for its online marketplace JD.id. It has also taken part in funding rounds for Indonesian online travel agency Travelokaand ride-hailing unicorn Go-Jek. A previous version of Will 11street Malaysia be part of the battle between Alibaba and JD in SEA first appeared on e27.